The Lighthouse Charity Team was founded on a love of cooking and feeding others. 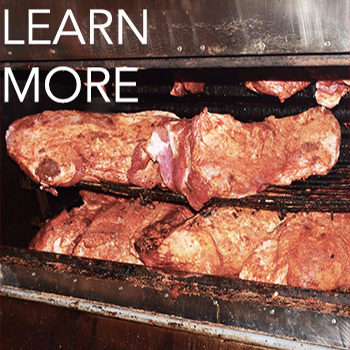 Like many Texans our experience began in the backyard with the brick pit where we smoked brisket, ribs, turkey and more. Now, we cook for cause. In fact we cook for many causes. Lighthouse Charity Team provides mobile food preparation trailers, trucks and volunteer labor to charitable organizations as well as emergency response to natural and man-made disasters. 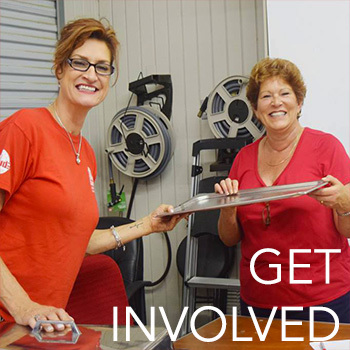 Our loyal volunteers and donors invest themselves in many projects from raising money for non profits to participating in hands on programs to assist low income families and the elderly. We always look for ways we can make a difference in the life of our neighbors. Your Email (required) Yes, Sign me up for your newsletter!